Dovizioso: "I didn’t expect to be just eight tenths from the leader"
season test in Jerez within a second of fastest man, Cal Crutchlow. Things hadn’t been looking too great for the Ducati team prior to Jerez, struggling at the first Sepang test however Dovizioso did reduce the gap to just over a second at the second test in Malaysia. With little dry track time in Jerez the Ducati boys were running well, including junior team rider Iannone and test rider Pirro. 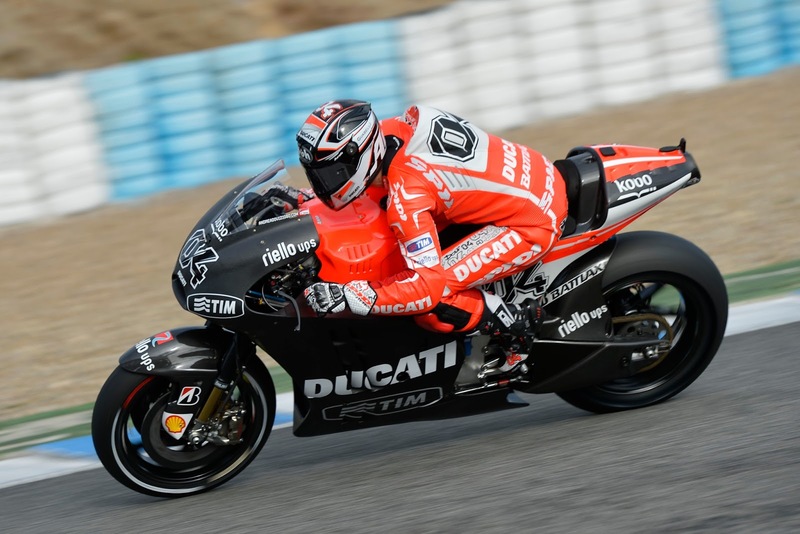 Dovizioso ended the test top Ducati and 0.8 seconds from the front.